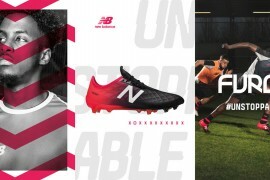 The third incarnation of this ever popular Nike football boot lives up to expectations: In short, it’s got good all round quality, with a traditional feel. The Tiempo Legend III football boots have been released in various different colourways since their launch. However, there was a major release in advance of the 2010 World Cup, when Nike released the Nike Elite Series. 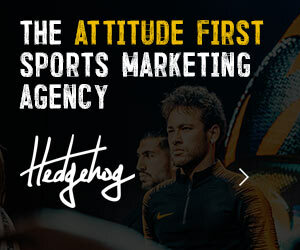 The likes of Italy’s Andrea Pirlo, Brazil’s Ronaldinho and England’s Joe Cole are among those who value the Tiempo Legend’s fuss-free modus operandi for their style of play. 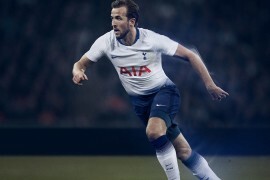 The K-Leather upper offers excellent control and touch for the ball, whilst the rest of the football boot is designed to offer the best possible comfort and fit; with an integrated heel-counter, ergonomically engineered forefoot stitching and even a unique lacing system to offer a truly classic fitting pair of Nike football boots. Midsole: High performance, molded sockliner with Poron cushioning for great in-shoe comfort and fit. Outsole: Lightweight TPU with glass fibre shank, forefoot flex grooves and combination conical/bladed studs for optimal traction and pressure dispersion. With the Elite version of the Tiempo Legend III, you’ll notice a 16% reduction in weight. There’s also the option of the KangaLite upper but the ‘stand-out’ feature of the Elite Tiempo III is the carbon fibre soleplates. these boots look incredible. the stitching is really smart. you could get a really good touch with this boot. 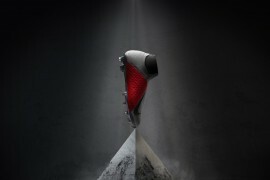 expect a player like fabregas or tevez to speak highly of this boot. Quaresma, good point. The wrong image was inserted and it will be fixed shortly. I think that its a step backwards from the air legend II’s, which I thought looked very classy. Retro, with modern touches. These, however, look blunt, rough, and have no flair to them. But they’ll no doubt be very comfortable and have a nice touch. Nike won’t fail in BOTH the aesthetics AND the quality. That said, I’m not buying a pair. and they take out the air zoom tech. 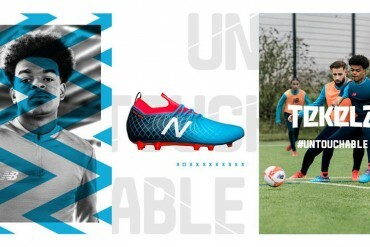 Tevez is garbage.. Now that we have that out of the way the boots do look nice. To me id say that they are without a doubt comfortable. Looks shouldn’t matter to a real footballer..
Kevin your retarted. Tevez is extremely raw and is an incredible striker. If he wears these boots, they must be good. dude your retarted. tevez is a high calibar footballer and is an extremely talented argentinian. He represents his country and manchester united very well and is a high class performer. Him wearing these boots show the quality and the great expectations. 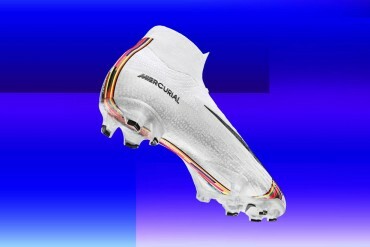 I will be getting these boots when they come out. Are those black Legends HG?? Because the studs are different that the white ones… My opinion is that their release will be much like the Super Ligera’s.. Very quiet…. 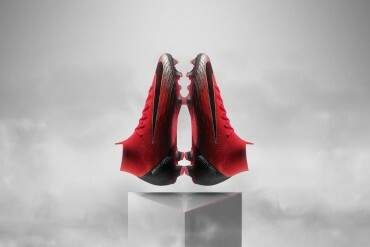 They’ll be overshadowed greatly by the highly anticipated Vapor V’s and Superflys! hey quaresma great eye !!! but nike dont sell hg studs, but the black with green sole loks diferent. Wow! 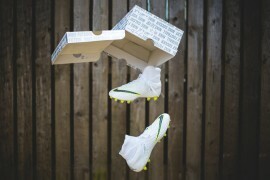 Nice to see that atleast someone seems to like these boots… Even though I’m not much of a fan! In my opinion the Dios were much better than these! They raised the bar so high that they failed their last try! 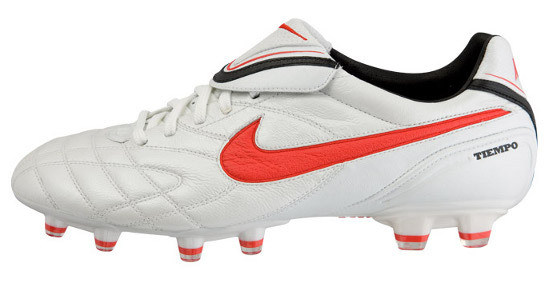 The Air Legend II’s were some of the classiest boots to hit the market in my lifetime. They oozed sophistication. The III’s look like they were made in the 80’s. Like Daniel said, they lack any type of flair. 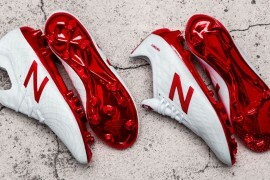 Really nice looking boots, basic style, K-leather, the way I like football boots to be. The green studs you see on the bottom are actually a type called Multiple ground, or MG I think. Unless they changed their stud layout completely, they look like a pair of MG Air legends. They’re hard to find though, and i dont get why they would post them on the release photo. I could be wrong, though. 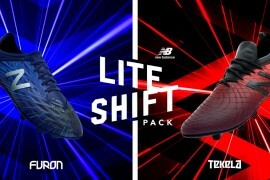 those are the worst boots i’ve seen in a long time, they look like something for Ăâ€šĂ‚ÂŁ15 from sports world. The black one its not different from the white one, its just seen from the other side. I never had a pair of Tiempo but a few friends who had them said they r very comfy. 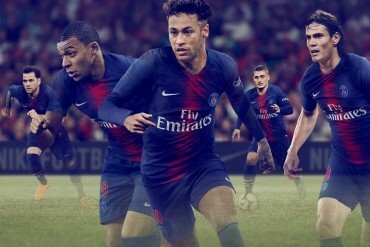 they look beautiful, glove like fit but, any update on that air legends ??? does somebody saw paolo maldini wearing these shoes??? wow, great boots, no doubt they will the best boots out there!! Do these really come out June 20th? Nice boots. Look like they were made to be more form fitting to the foot than Legend’s of the past. Also, to those calling other people’s opinions retarded, at least use proper grammar, you make yourself look like a fool. Just bought a pair of these (Black). I always look for comfort in a new boot, and after trying on several (including various total 90’s, and mercials), these were by far the most comfortable of the lot. Do they come with a bag????????? sorry guys but does it really matter what a boot looks like? 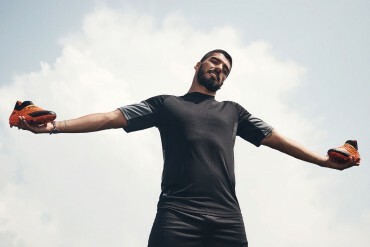 if it does ur not a real footballer youare just a wannabe posing on a pitch!!!! yeah guys the look of the boots have nothing to do with it but my opinion is that they actually do look pretty nice. anyways i happen to own a pare of these boots unlike most of you and trust me they are comfortable and the first touch it awesome and it also makes the balls float better in a cross and sail smoother in a shot… for all of you that wasted time talking about how ugly it is and that you wont buy one you are what we call in Jamaica a “pretty baller” and just like Gav said your wannabe’s posing on a pith so get off!!! These boots are amazing. 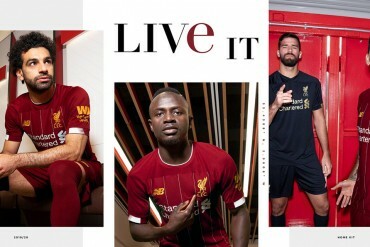 Comfortable and actually looks good.. well at least for someone like me who likes the old fashion football shoes and not the plastic fantastic ones!